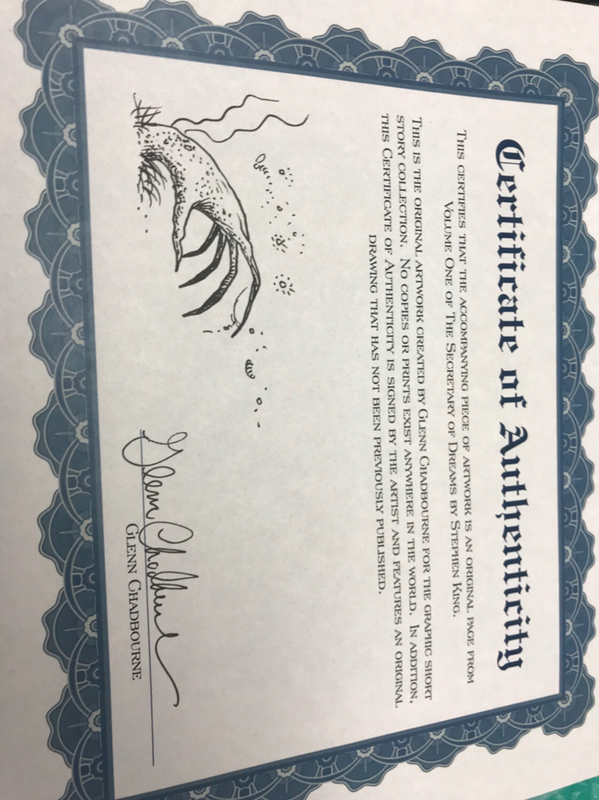 All the artwork is for sale? I didn't see where. Link? Thanks! 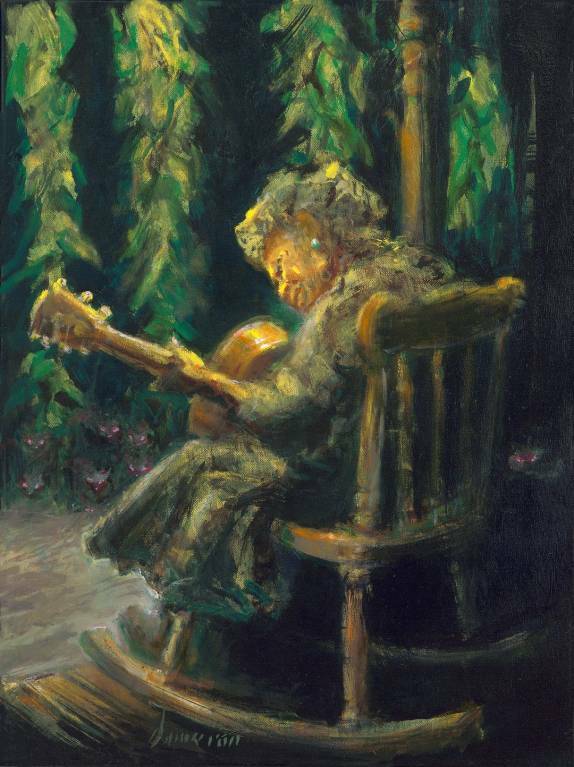 Not every piece Ned created was made available....I secured Mother Abigail before any other art got put up for sale. Absolutely stunning piece of artwork! Congratulations! 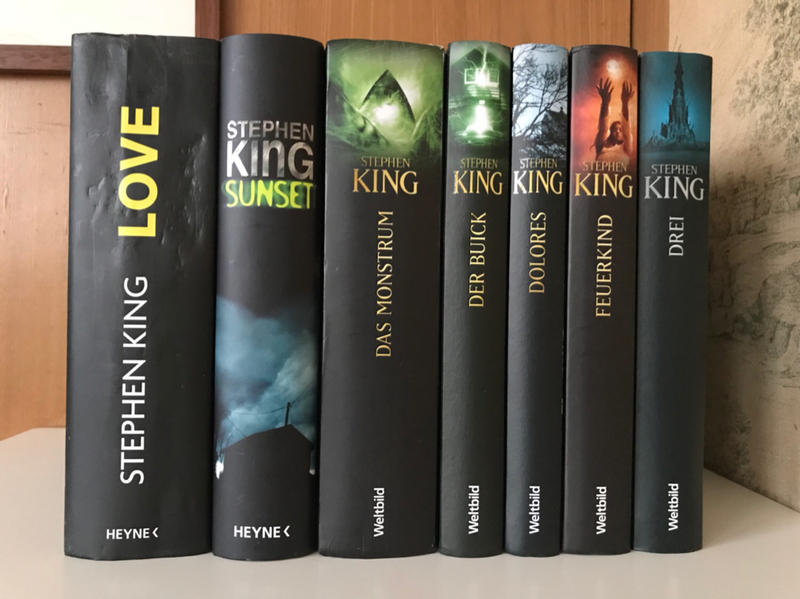 Anybody interested in German King Hardcovers? 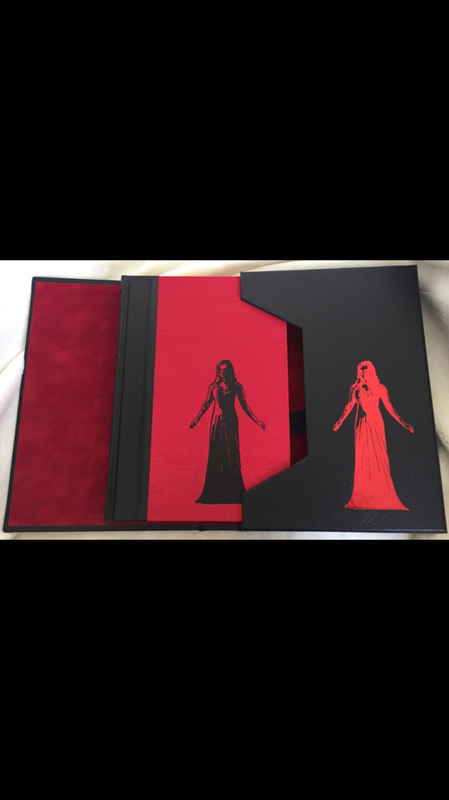 Anyone looking for a Cemetery Dance The Shining gift edition? I was told that they sell for slightly < $100 these days. How about $75 plus shipping from the Netherlands? 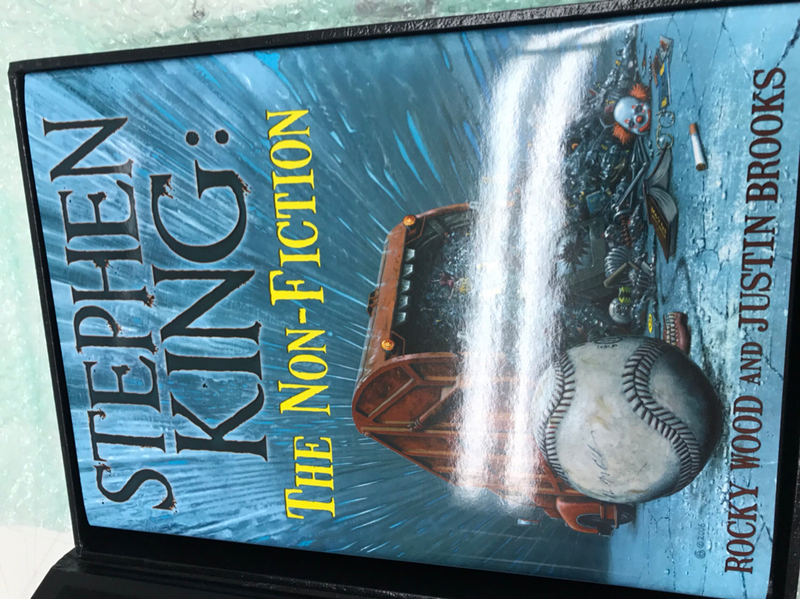 I think the total will end up being around $100-110 and you would be helping out a forum buddy I removed the shrinkwrap but otherwise it's still in the condition I received it in from the publisher. I am going to check my shelves and see what other non-essential books I have left. I know I still have my blue Dolan's Cadillac proof that I already listed here a couple of times. I also have a shrinkwrapped Centipede Press 'Salem's Lot gift ed. that I might sell. I'm open to offers on either book! Selling any of these would help me to recover some of the costs of my recent purchases (UK Skeleton Crew proof, Misery gift ed.). That is actually a steal, considering other sold prices! Agreed. I see the one on eBay has almost 70 watchers!! I am willing to bet at least 50 aren't even in the market to buy. They are just interested to see what it goes for! Why so low? I thought you said the marker was higher for this? 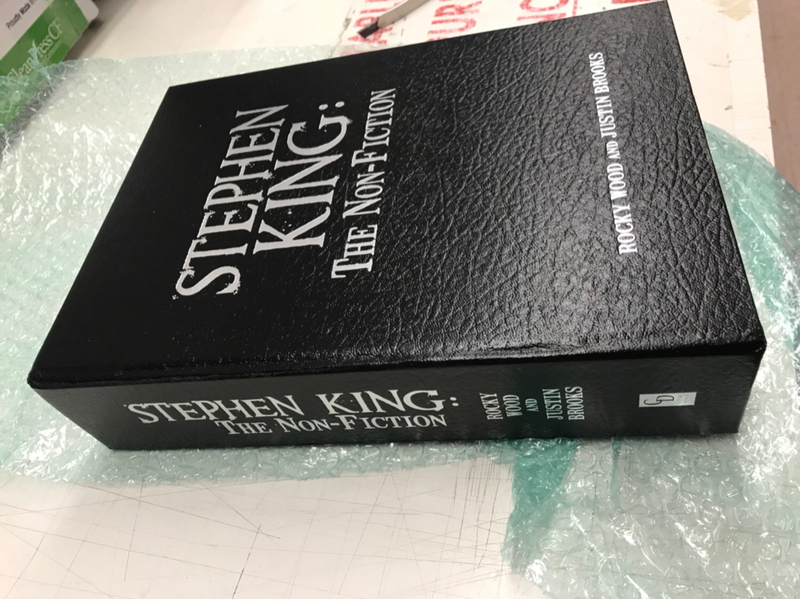 At the risk of bringing wrath to myself, I think $3500 is FAIR in today's market...Yes, one sold on eBay for $4,050, but I think that was a special case....The book cost $450 at retail just a couple months ago. And while I have the upmost praise and respect for the production and final product (and Paul is a sweetheart of a guy to boot), I simply do not think it is worth 10x original price. I know some would disagree with me....taking off my "collector" mentality and putting on my "logic" hat tells me that this will be very similar to what Grant did with the Dark Tower series...the last book published carried a premium as it was a "placeholder" for the next book to be issued, but as soon as the next book was released which became the next placeholder, the value of the former book plunged (like more than 50%). Just saying, that could happen here. I agree that the price will drop after the rights transfer to the next book, but I don't think it will be nearly as steep a drop as with the Grant books due to the low production run. 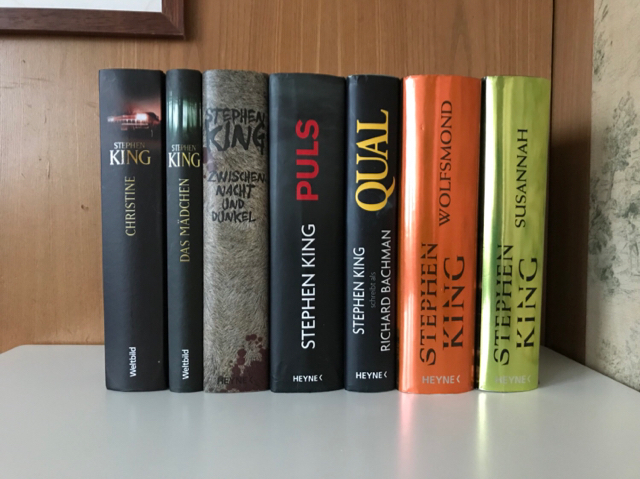 All the Grant books (except the gunslinger) had more than triple the number of copies produced (in some cases more than quintuple), with only 200 copies of Misery, I think the value will hold better. Just a small correction. The retail on the Numbered was $525 not $450. That eBay auction just got a lot more interesting. Go back and read what I said brother. I sold one for $3750. My comments discussed my belief that it is not $1995 as you stated. That was a mistake.... I’ll gladly buy your copy at $2k. I also believe it will be worth more than $2k down the road... for many reasons.... but not gonna get into that again on this thread. This one is sold at $3500 and I knew it would. Price was right I guess. PS: I had multiple people ask about it. Some did make offers for less but it sold at his asking. If anyone ordered an extra HHH and did not get Misery and would like to work out a deal let me know by emailing me here. Thanks. The Talisman and Black House November 2012 hardcovers. Both in as new condition, both in Brodart covers. Issue price was $40 + tax each. Selling for a nice round $100 with shipping included. I have a handful of lettereds to sell. Make me an offer as I need the cash for another want... you know how it goes. 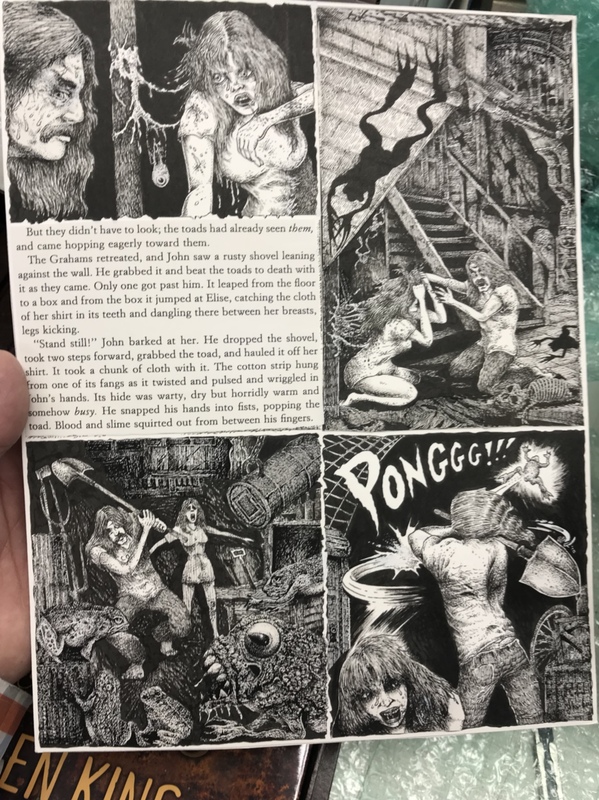 Original Chadborne Art from SOD 1. Carrie Lettered by CD (actual letter). $1000 shipped! 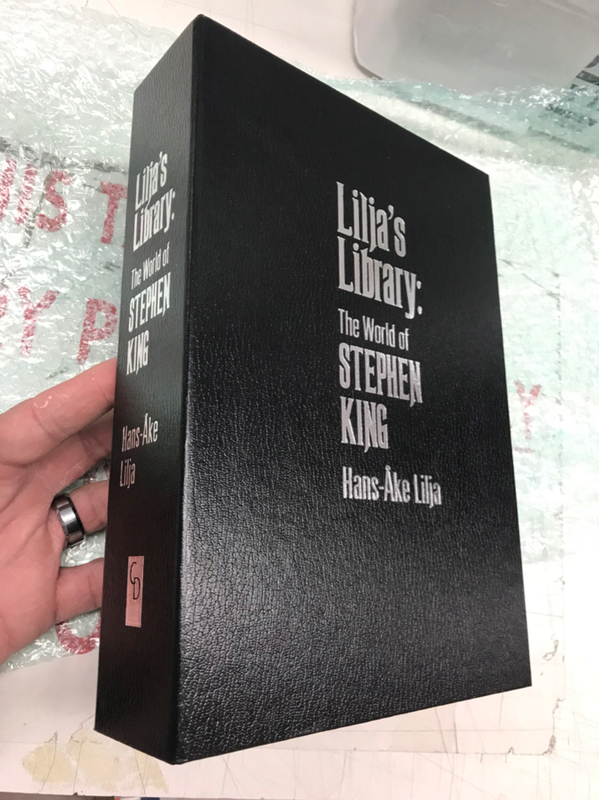 The Shining SubPress Signed Limited Edition, Traycased and with chapbook but no aftermarket dust jacket. Some of the standard ‘rubbing’ on the traycase as pictured. Number 447 of 750 in fine unread condition. Shipped free in the UK or rest of the world at cost. Salem’s Lot First Edition, 3rd State dj. Book is VG+ with some fading to spine and edge wear, and foxing to page block as usual. 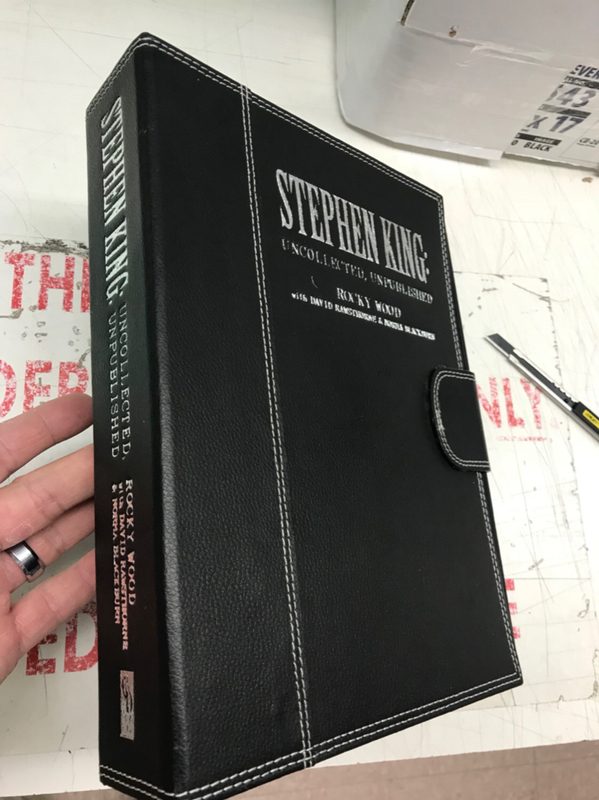 Dust jacket is very good, minimal fading, edge wear as pictured and correct ‘Father Callahan’ on inside flap. Free shipping in the UK, rest of the world at cost. Paypal F&F or add 3%. SOD1 & 2, those are the cheapest i've seen in awhile, so i hope that they will sell quickly. Someone here should grab them, and everyone will be happy ! I would rather sell here F&F for near $4,000 and pull the listing. Send offers in a PM as I will contemplate about anything in the high $3k range. Thanks! Just FYI everybody I know this seller and they would be willing to field offers from folks on this site. If there is anyone who is seriously interested you can PM me.